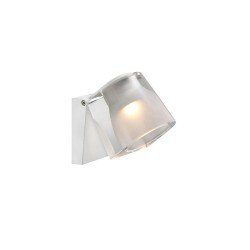 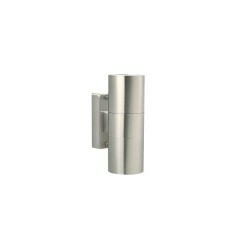 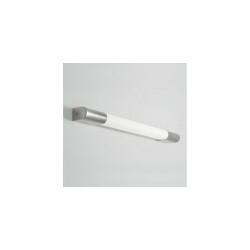 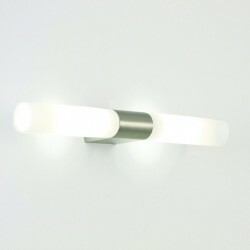 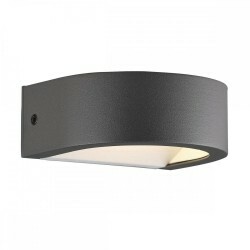 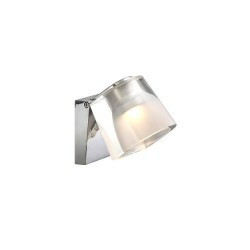 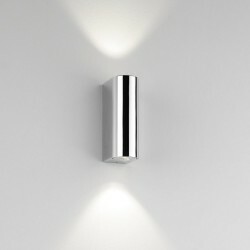 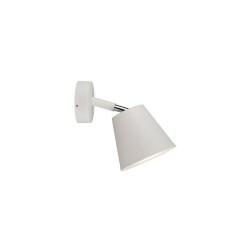 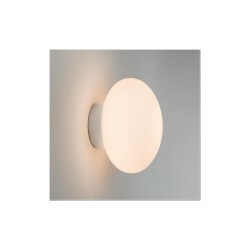 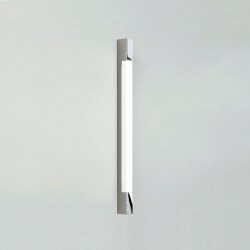 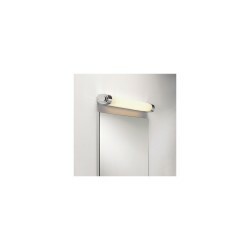 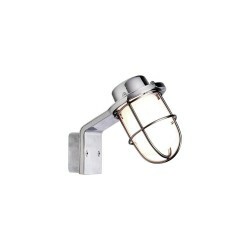 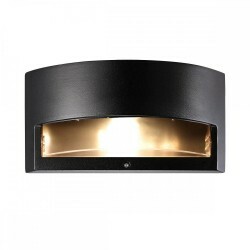 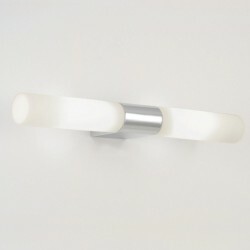 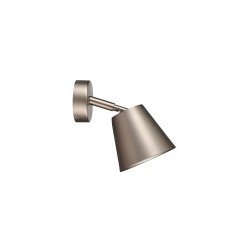 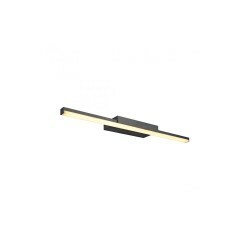 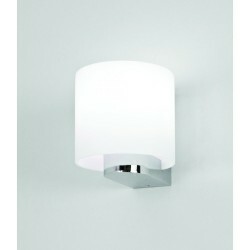 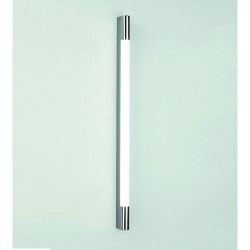 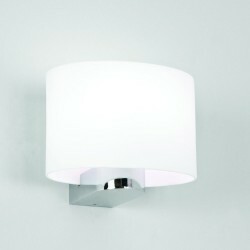 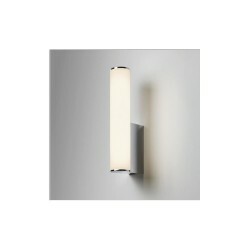 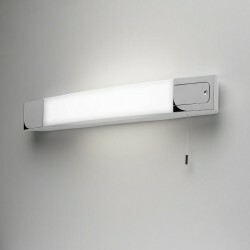 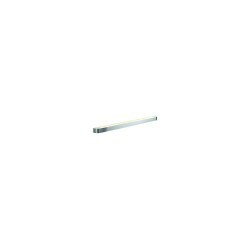 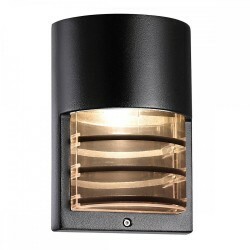 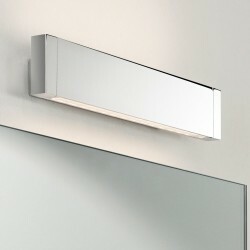 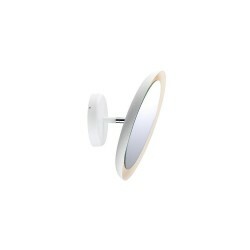 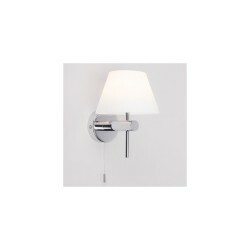 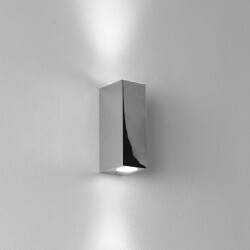 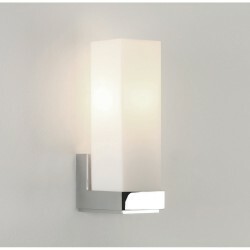 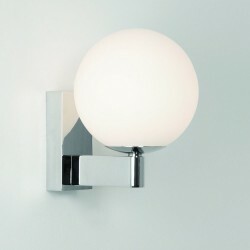 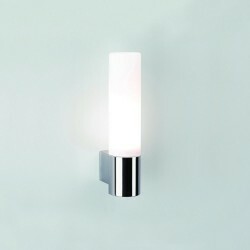 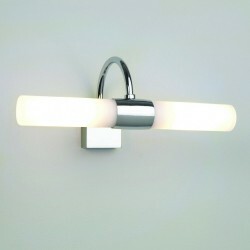 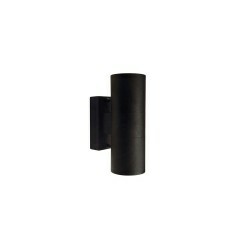 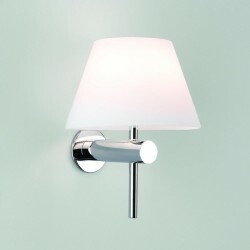 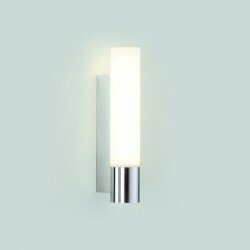 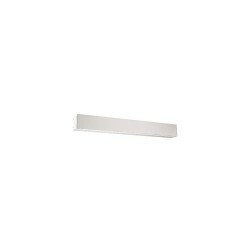 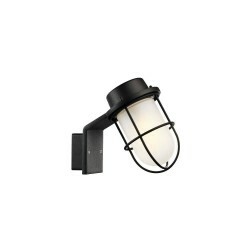 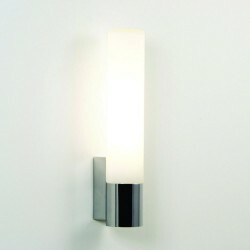 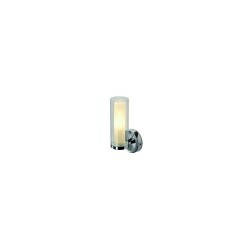 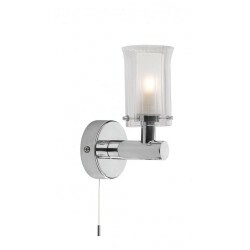 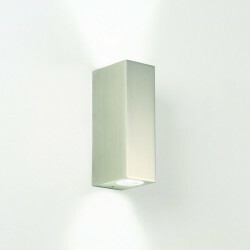 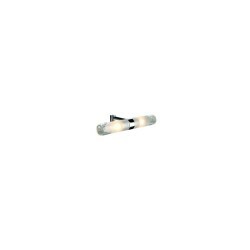 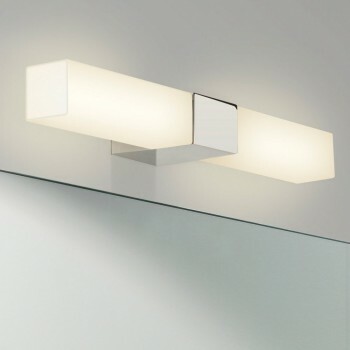 Astro Lighting 1143004 Padova Square Bathroom Wall Light at Love4Lighting. 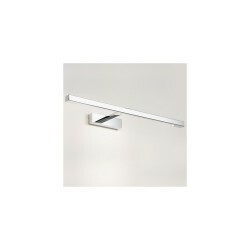 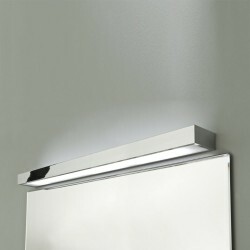 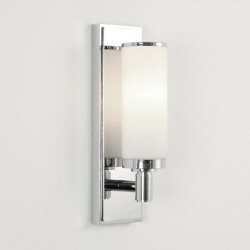 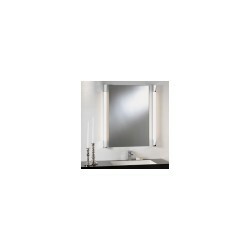 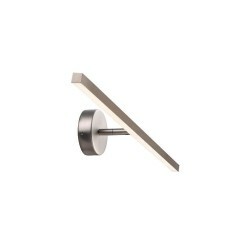 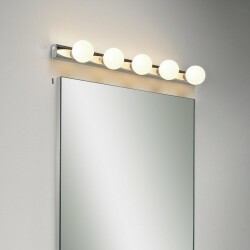 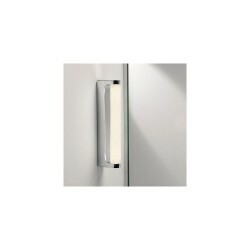 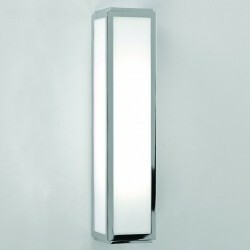 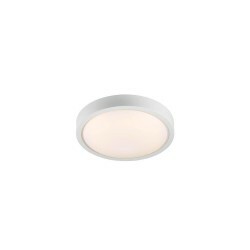 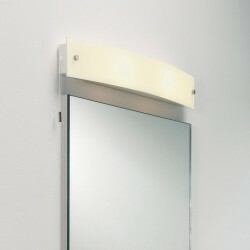 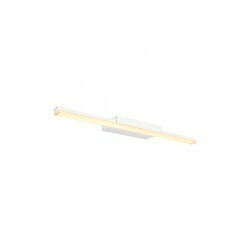 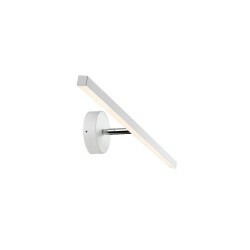 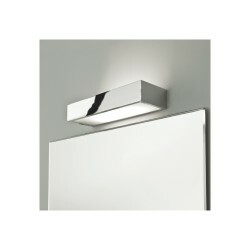 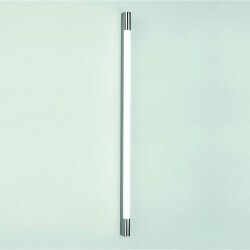 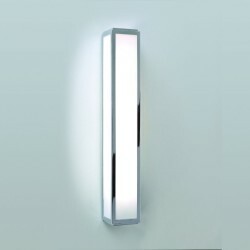 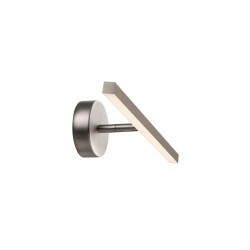 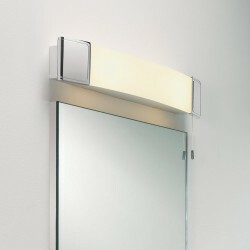 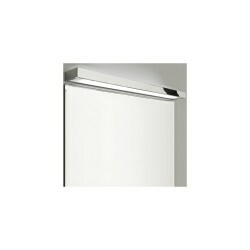 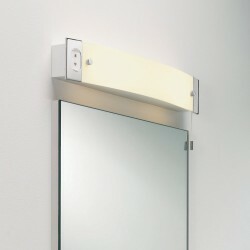 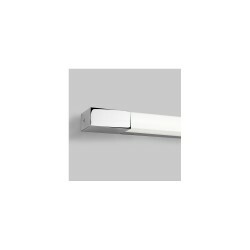 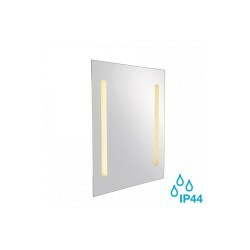 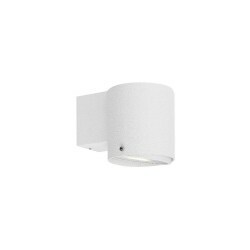 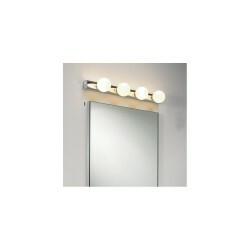 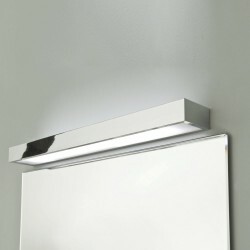 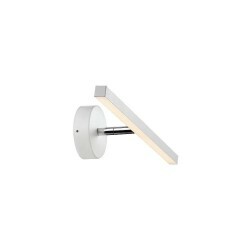 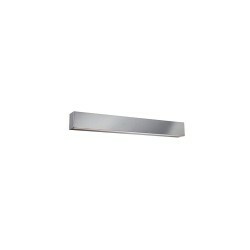 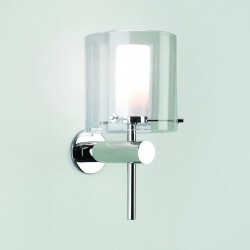 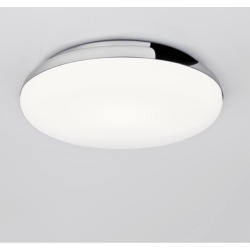 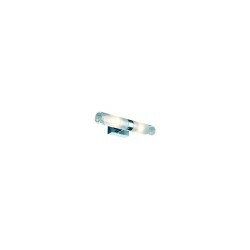 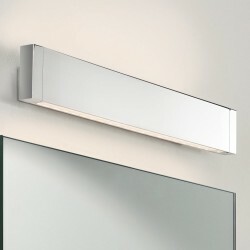 The Astro 1143004 Padova Square Bathroom Wall Light is ideally suited to illuminating mirrors. 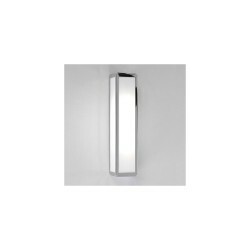 Its bold design, which features a balance of polished chrome and white opal glass, makes a striking addition to domestic and commercial bathroom décor. 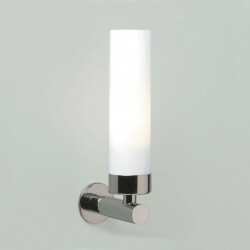 This stylish fitting includes bulbs.